Cassi was studying at BYU-Idaho when she became interested in risk management. She is the 2016 WRMC intern, lucky enough to live, climb, and mountain bike in beautiful Lander, Wyoming. 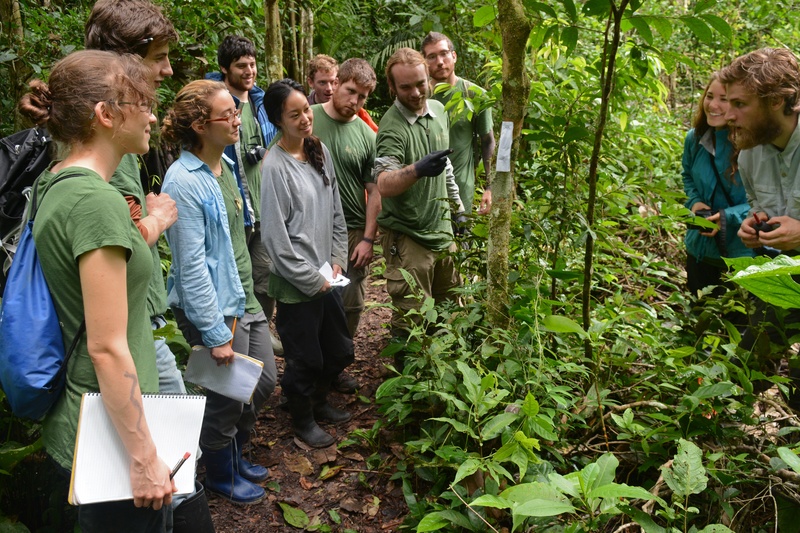 For over 36 years, Wildlands Studies has provided environmental field courses to undergraduates in the U.S. and around the world. Leslie Arutunian, director at Wildlands Studies, reflects on the organization and her involvement with the Wilderness Risk Management Conference since 2008. Learn how risk management relates to student groups at Wildlands Studies and why Arutunian returns to the WRMC year after year. We recently caught up with Jay Satz, Senior Director of Partnerships and Innovation at Northwest Youth Corps (NYC). 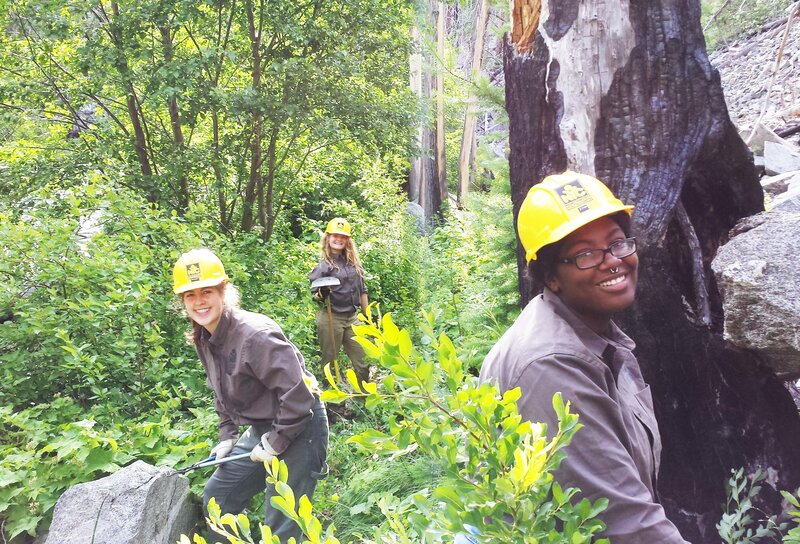 The NYC is a job training, educational, and conservation experience for youth and young adults, operating since 1984. 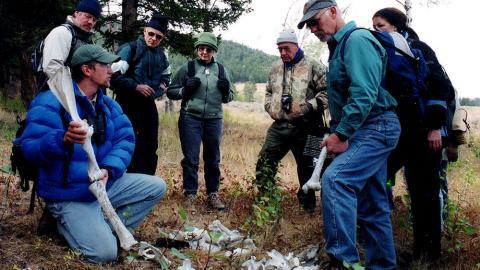 They run conservation service programs in Oregon, Washington, Idaho and northern California. Perhaps you will see similarities to your own program and discover how the Wilderness Risk Management Conference (WRMC) can help you. 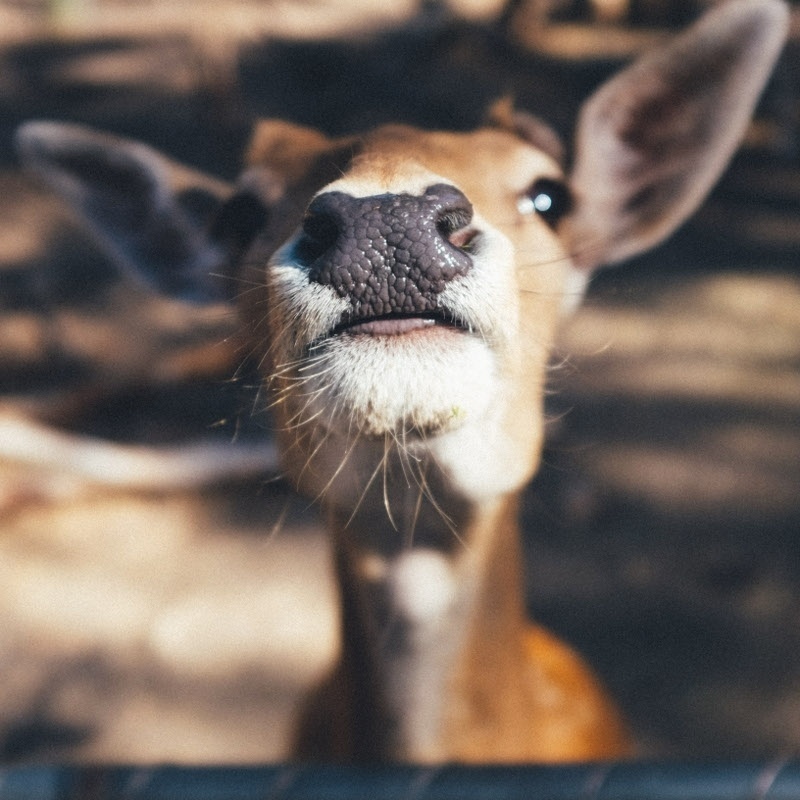 Steve Rosencranz, founder of The Woods Project, recently spoke with us about his organization, risk management, and the Wilderness Risk Management Conference (WRMC.) 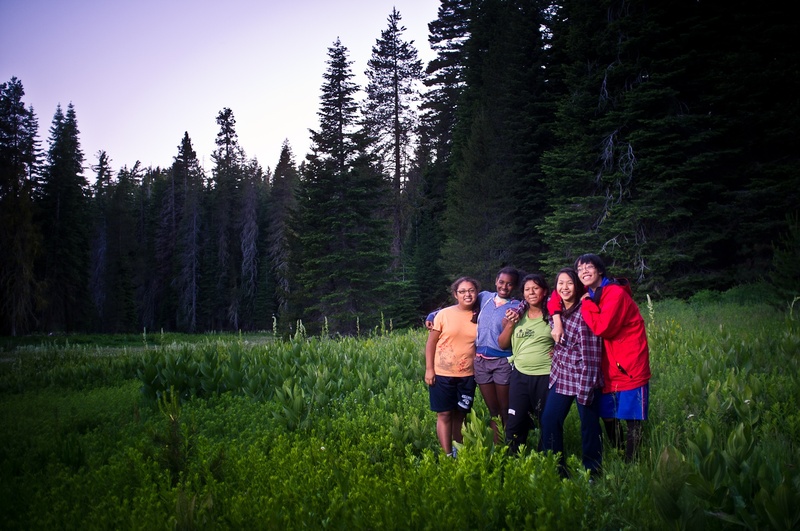 The Woods Project was founded in 2001 and provides opportunities for low-income youth to experience the outdoors. Read on to discover how the WRMC has benefited The Woods Project and how it can benefit you. Perhaps you will see similarities to your own program and discover how the Wilderness Risk Management Conference (WRMC) can help you. 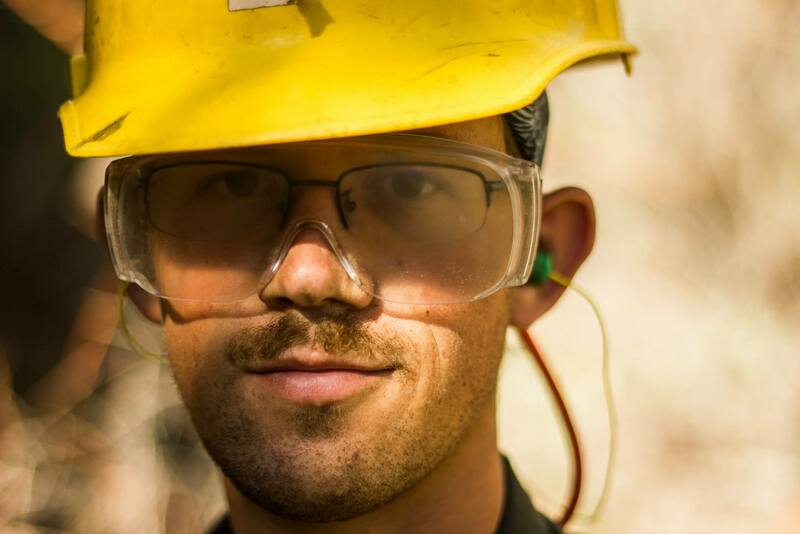 We recently caught up with Sean Damitz, Department Director of the Utah Conservation Corps. The UCC is nationally recognized for creating sustainable communities and conserving the natural heritage of the Intermountain West. Perhaps you will see similarities to your own program and discover how the Wilderness Risk Management Conference (WRMC) can help you.